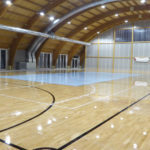 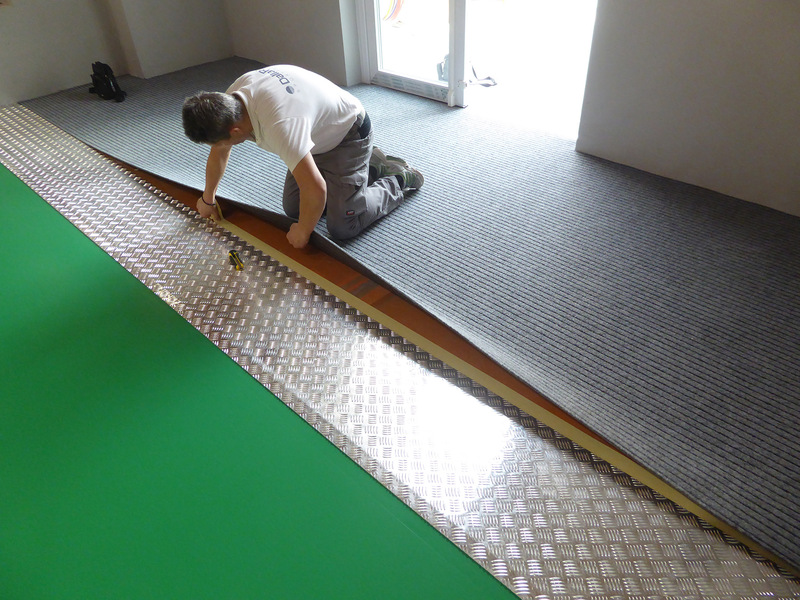 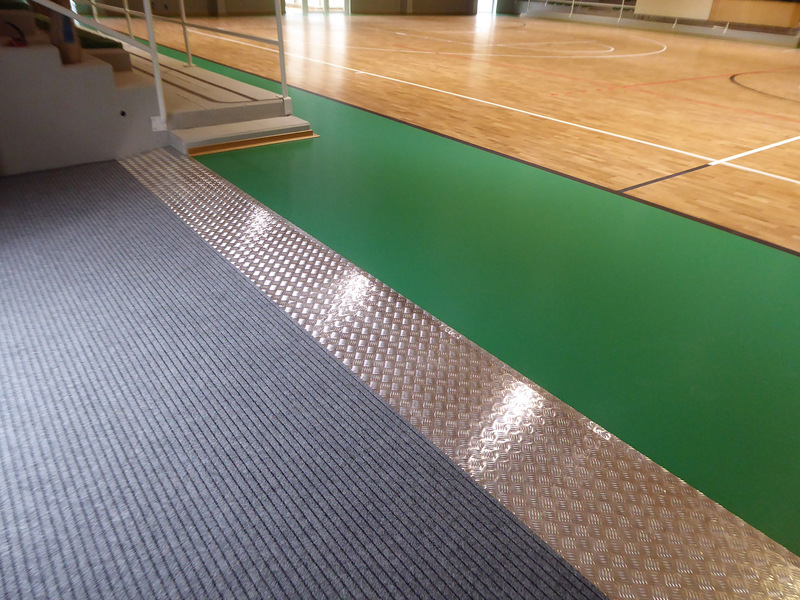 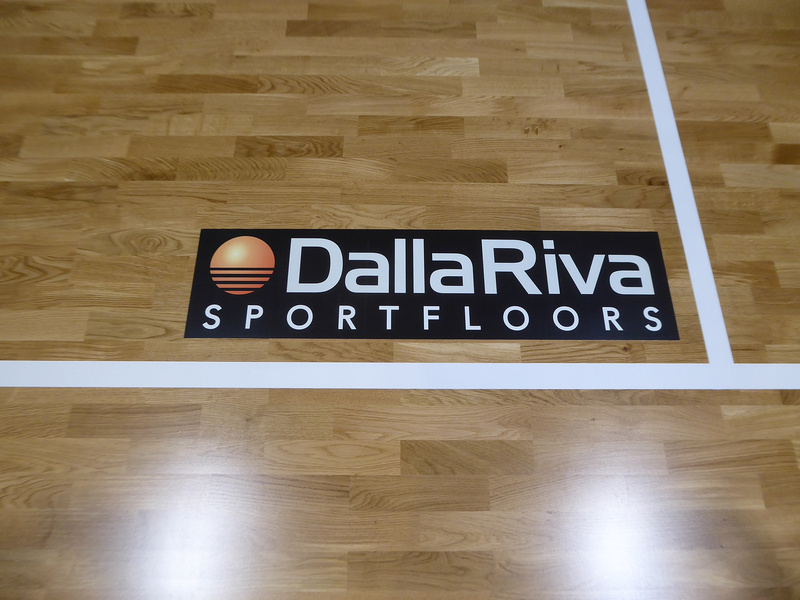 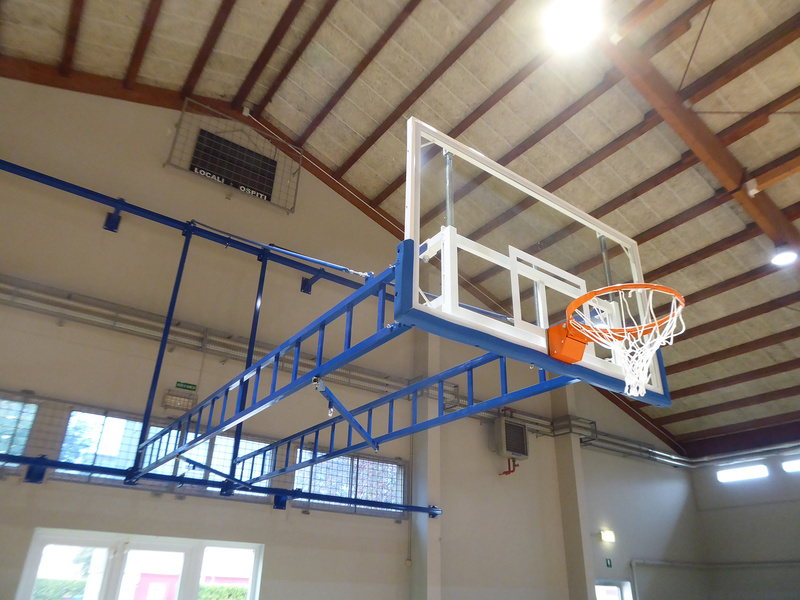 The Administration of Quarto d’Altino thinks big and chooses a product Dalla Riva Sportsfloors for the new flooring suitable for futsal. 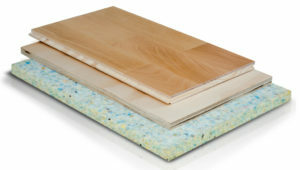 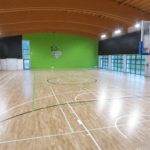 The protagonist is the FIBA approved Playwood S. 14 chosen among the 22 certified models of the company for its remarkable elasticity, entirely produced by DR.
Of particular importance is the care of the details by Dalla Riva: skirting boards, sliding slides and aluminum thresholds in perfect combination with the flooring. 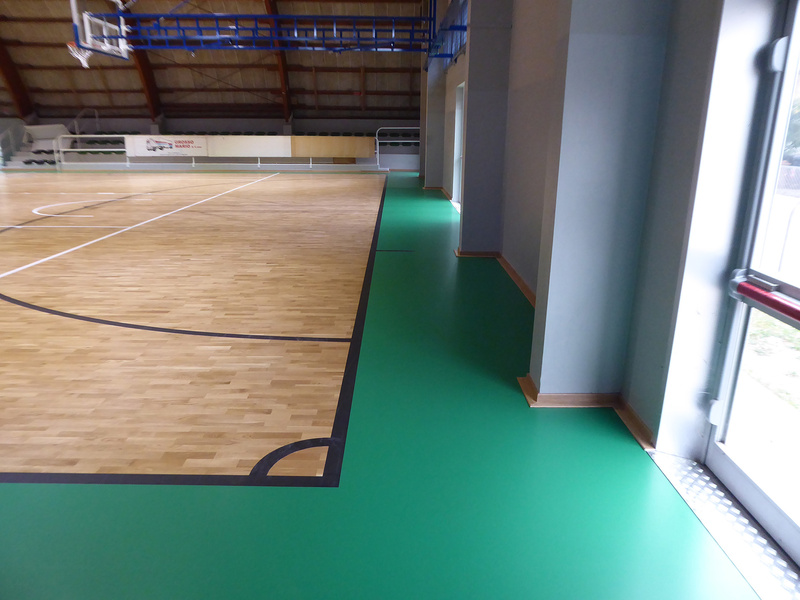 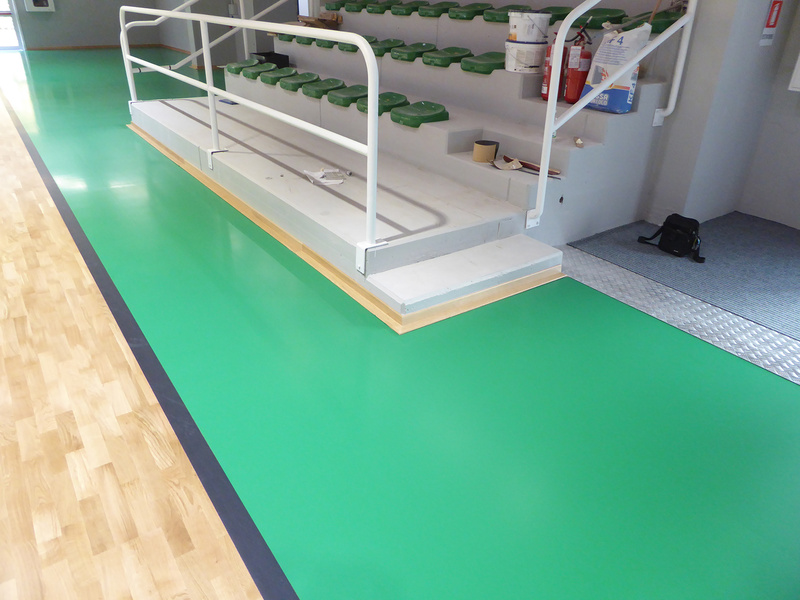 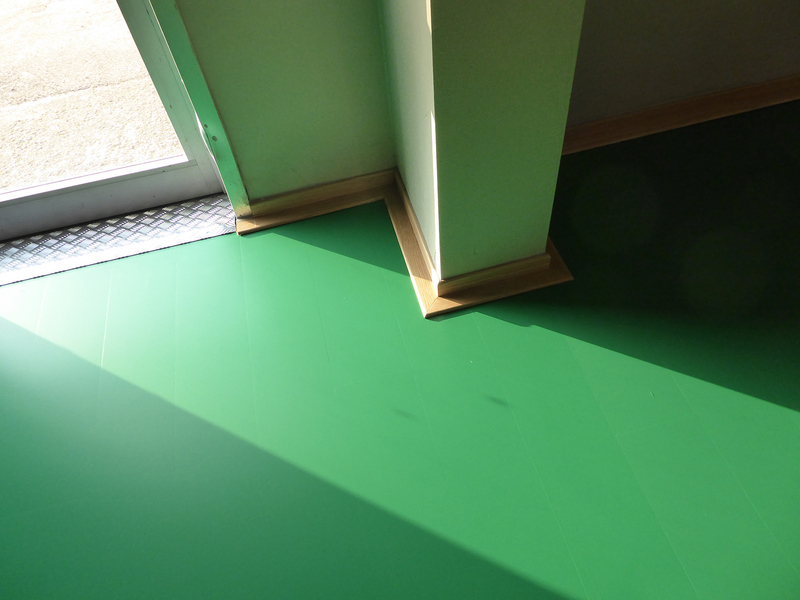 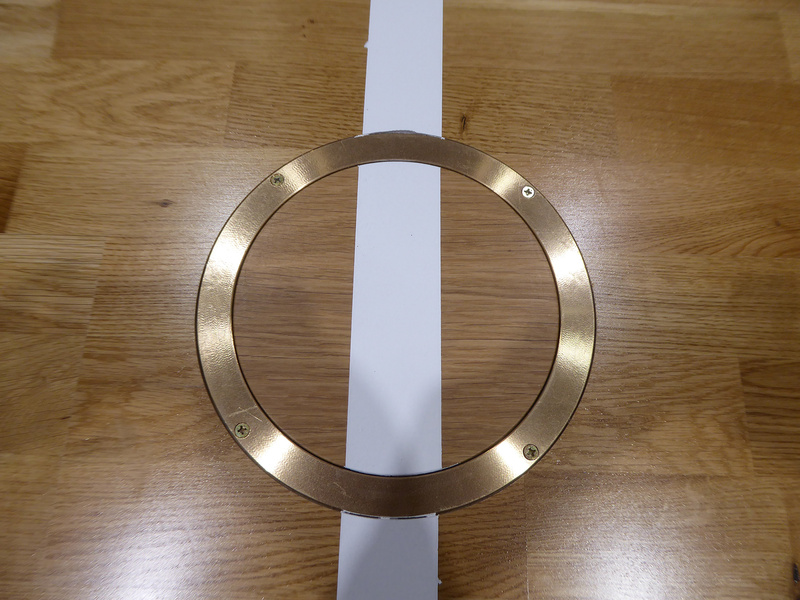 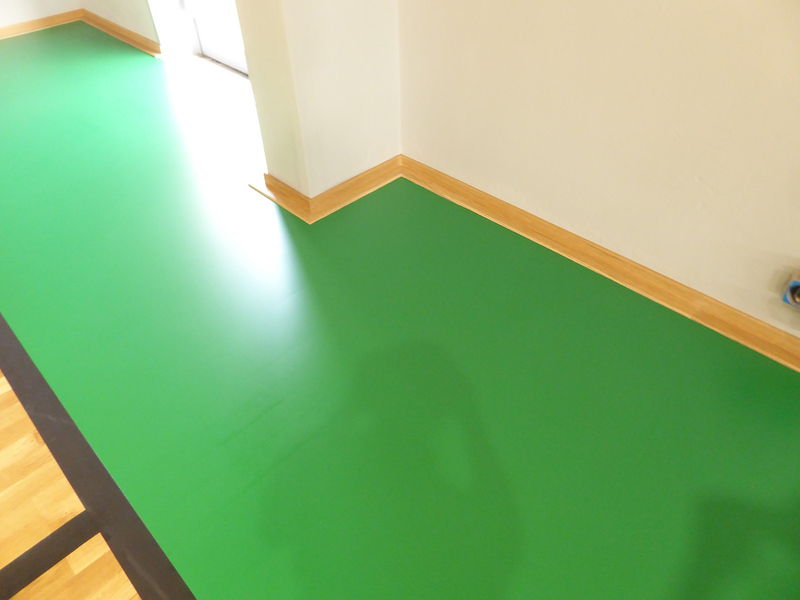 An intervention that covered 950 square meters dedicated mainly to 5-a-side football with a tracing of black markings with the novelty of the green side bands. 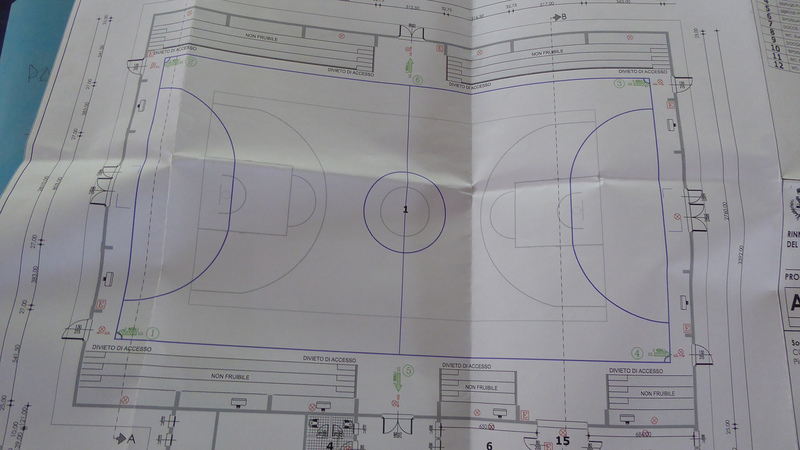 Present on the playing field also the fields of basketball and volley respectively colored white and red.